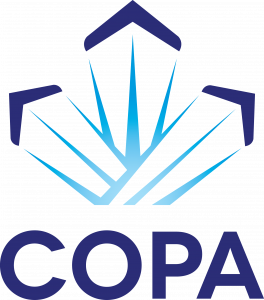 COPA members get real value for their membership dues. In addition to our lobbying efforts for your freedom to fly as well as your monthly COPA Flight magazine and access to the member’s only section, COPA has negotiated special discounts with suppliers of services in order to give you even more value for your money. COPA offers its members group insurance for aircraft, life, health and dental and emergency travel medical all specifically designed for pilots. By choosing this card, you’ll enjoy the flexibility that comes with building a card that is truly yours, plus every time you use it to make a purchase a financial contribution is given back to COPA – at no extra cost to you. This contribution helps COPA defend your freedom to fly and helps maintain the low COPA annual membership fee. Being a COPA member you can receive great discounts from Car Rental companies as well as great rates on hotel rooms around the world. 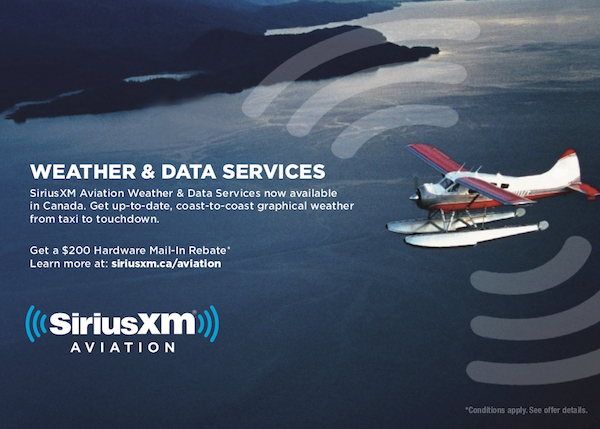 Discounts on other aviation publications, your COSTCO Membership, a VIA Rail discount and investing with QTrade.